Do Plants and Animals Have Civil Rights? 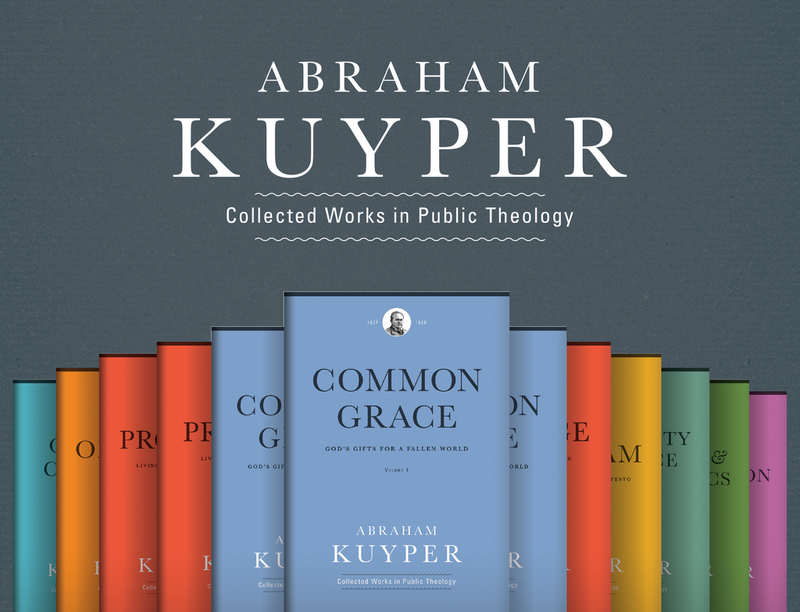 Earlier this month I attended the First Kuyper Seminar, “Economics, Christianity & The Crisis: Towards a New Architectonic Critique,” in Amsterdam. One of the papers presented was from Jan Jorrit Hasselaar, who discussed the inclusion of non-human entities into democratic deliberation in his talk, “Sustainable Development as a Social Question.” I got the impression (this is my analogy, not Hasselaar’s) that there was some need for a kind of tribune (for plants instead of plebeians), who would speak up for the interests of those who could not speak for themselves. My basic concern, and something worth remembering on a day celebrating the civil rights legacy of Martin Luther King Jr., is that while the intentions of such narrative framing is laudable (that is, we ought to rightfully respect the dignity and worth of the created world), linking such concerns to the moral power of civil and human rights issues is misguided. Can we really talk coherently about plants and animals having rights? My fear of equating (or conflating) the justice concerns of human rights with the justice due to non-humans and inanimate reality is that rather than raising the treatment of non-human reality to the higher level of human beings, instead it is more likely that human beings will be devalued. In such a scenario, animals and plants aren’t likely to fare better; rather, human beings are likely to fare worse. The key is to properly value these various realities. But injustice can be done both by overvaluing as well as undervaluing; the Christian tradition maintains that there is a kind of hierarchy of goods with respect to the created order. Human beings are more significant relative to plants and animals (and animals are more significant, I think, than plants; and, contra the video above, some animals more than others).